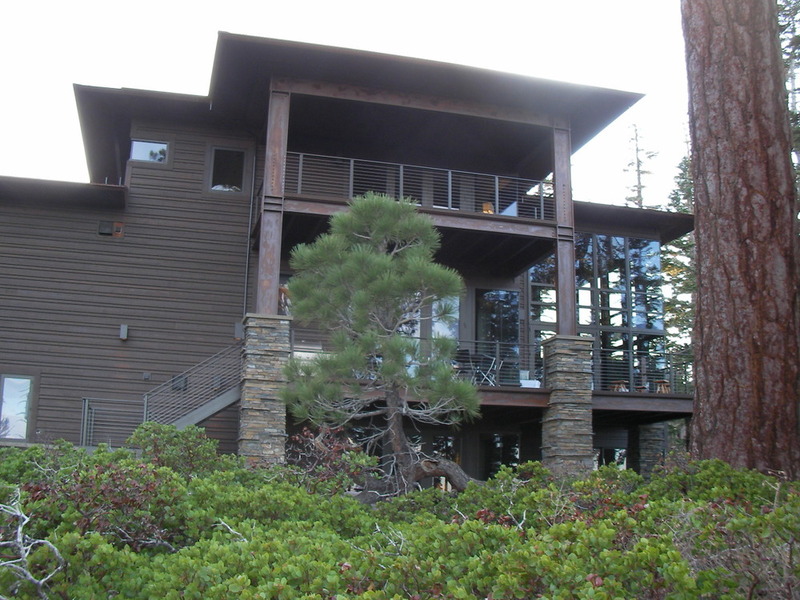 Mammoth Lakes, CA - Tim Davis worked with Stewart Construction to build this stunning, mountain home. 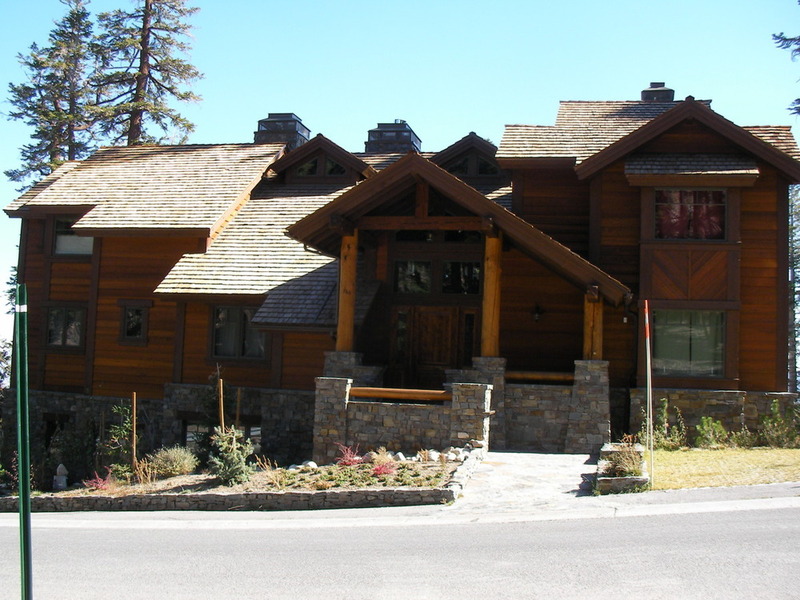 Swall Meadows, CA - Tim Davis worked with Stewart Construction to build this great log home. 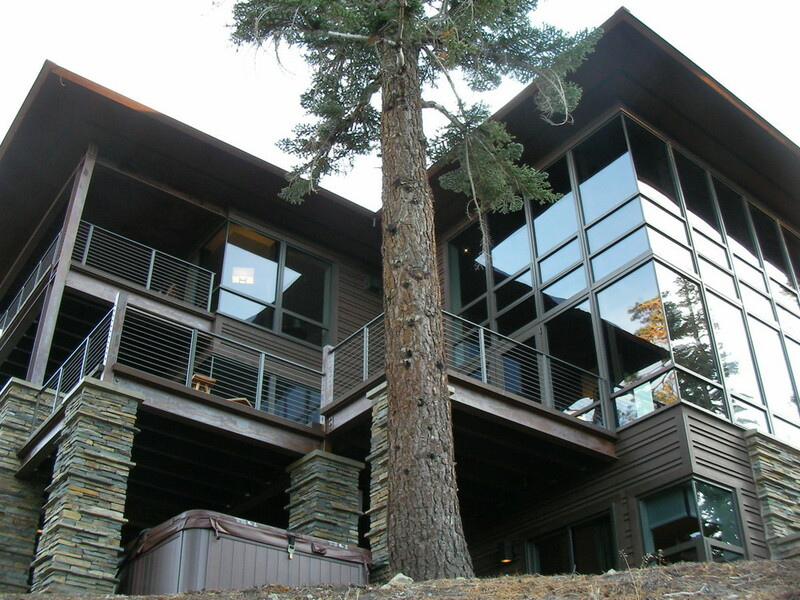 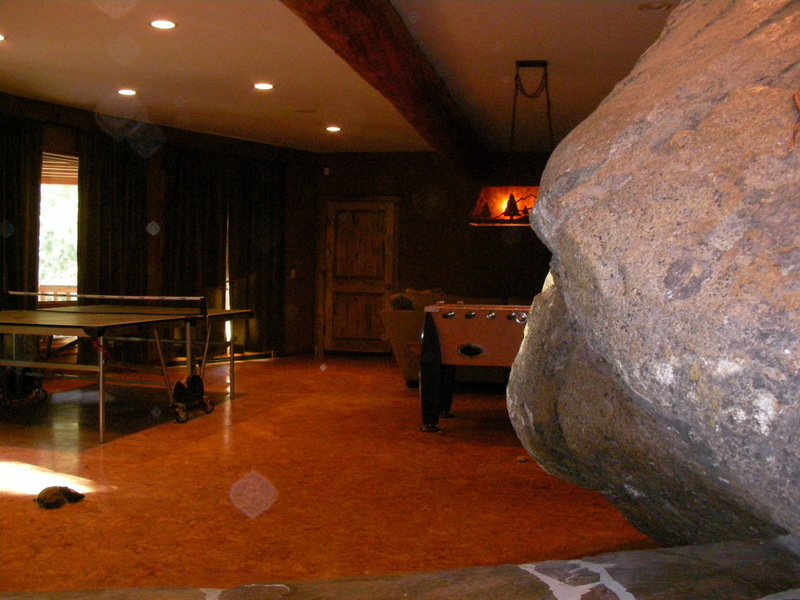 Mammoth Lakes, CA - Tim Davis worked with Stewart Construction to build this custom home. 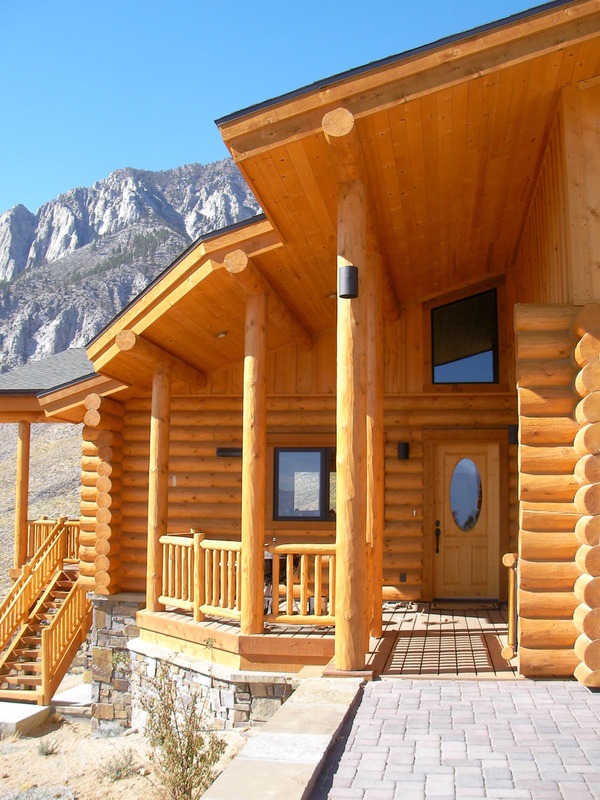 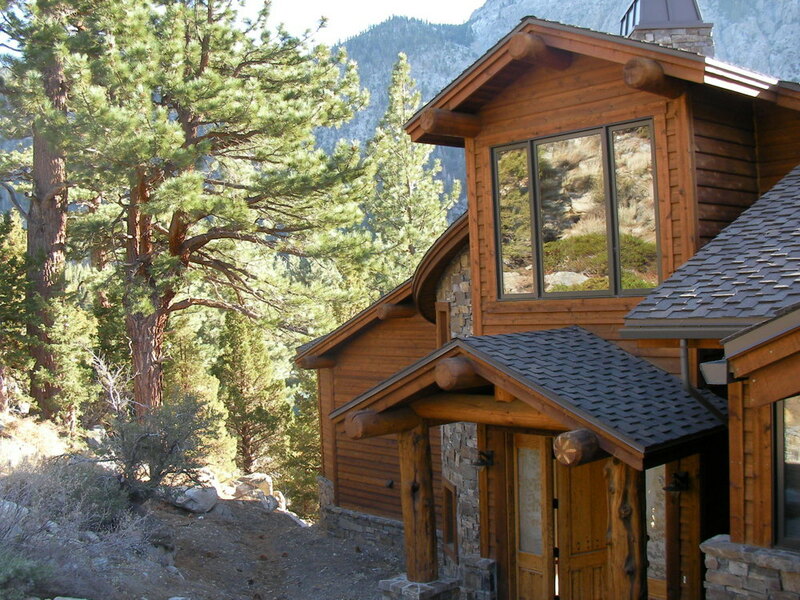 June Lake, CA - Tim Davis worked with Stewart Construction to build this custom log home.